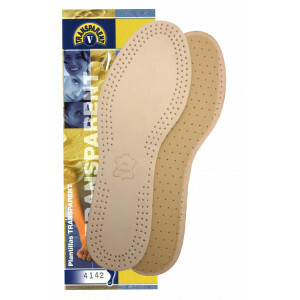 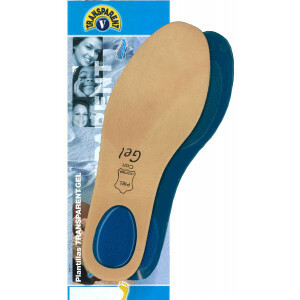 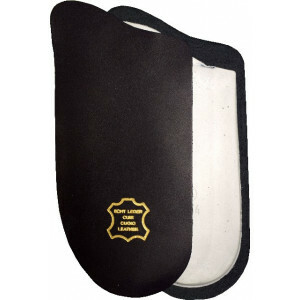 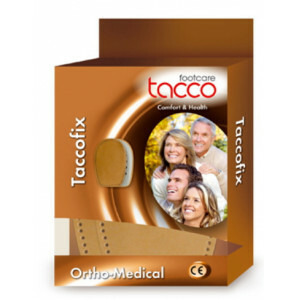 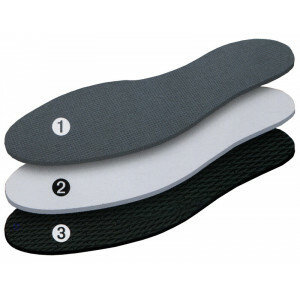 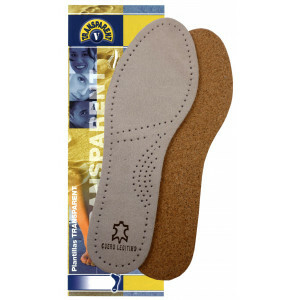 Soft confort insole with a breathable surface area (1) adapting and forming with comfort with every step of the foot. 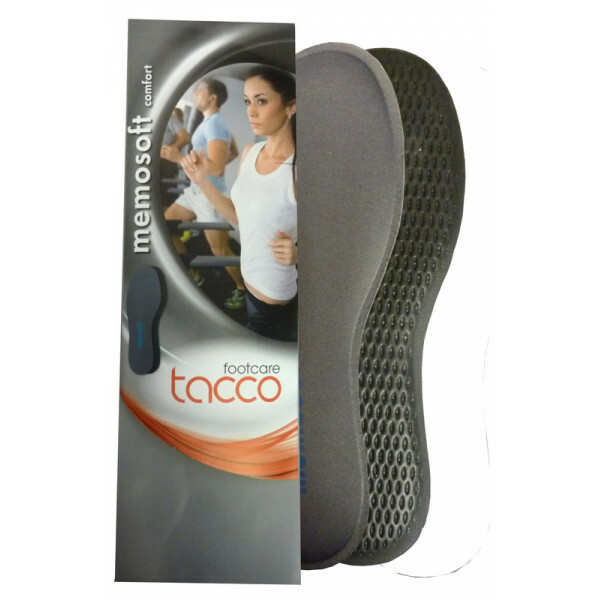 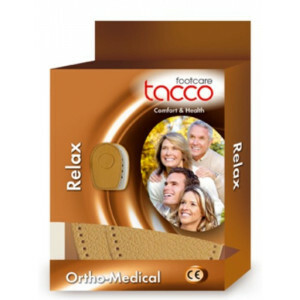 The special memo-soft (2) provides optimumshock absorption, protects the joints and prevents fatigue. The bottom is made of latex with activated carbon (3) and is also equipped with an anti-slip coating for safety.